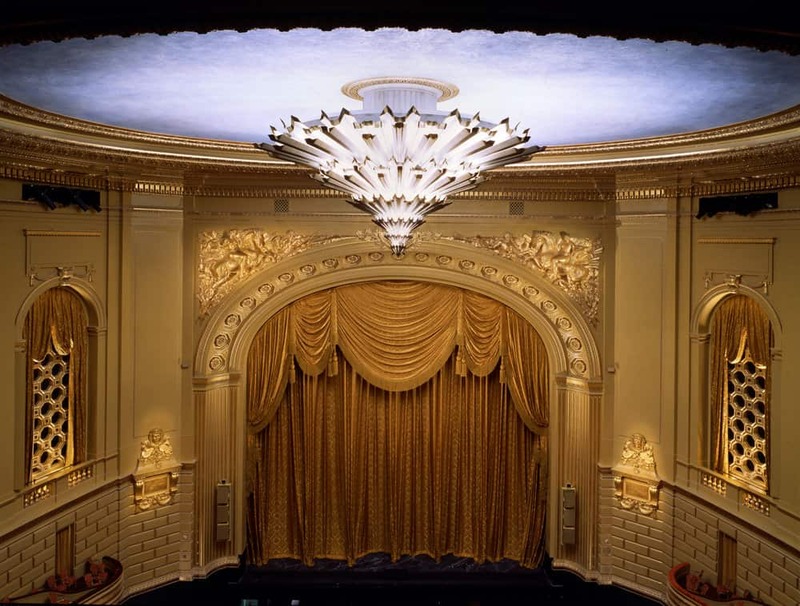 War Memorial Opera House Restoration | John Canning & Co.
At the War Memorial Opera House in San Francisco, John Canning Co. applied traditional gold-leaf and metal-leaf gilding and glazes on 500,000 linear feet of historic architectural elements. 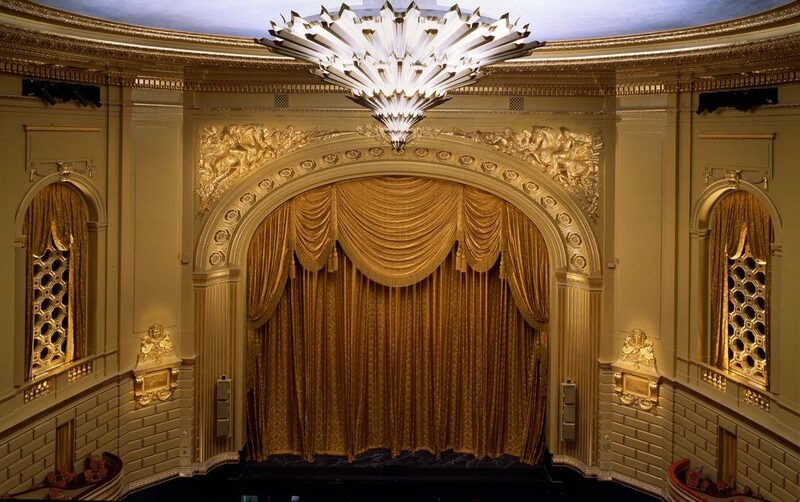 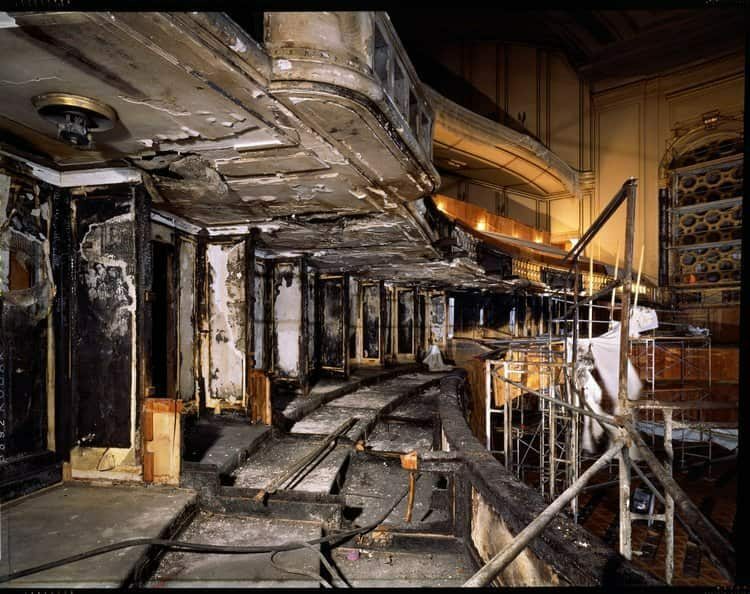 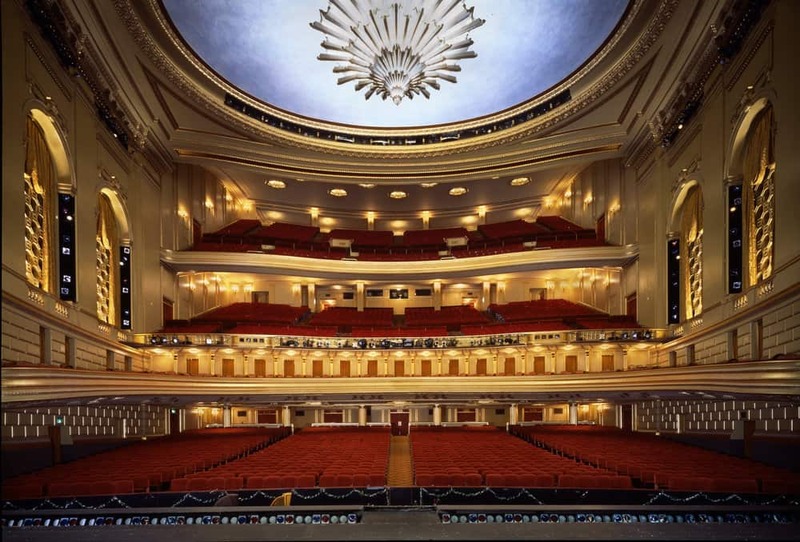 The War Memorial Opera House restoration in San Francisco was part of a seismic upgrade, which included the restoration of 500,000 linear feet of architectural elements damaged by the 1989 earthquake. 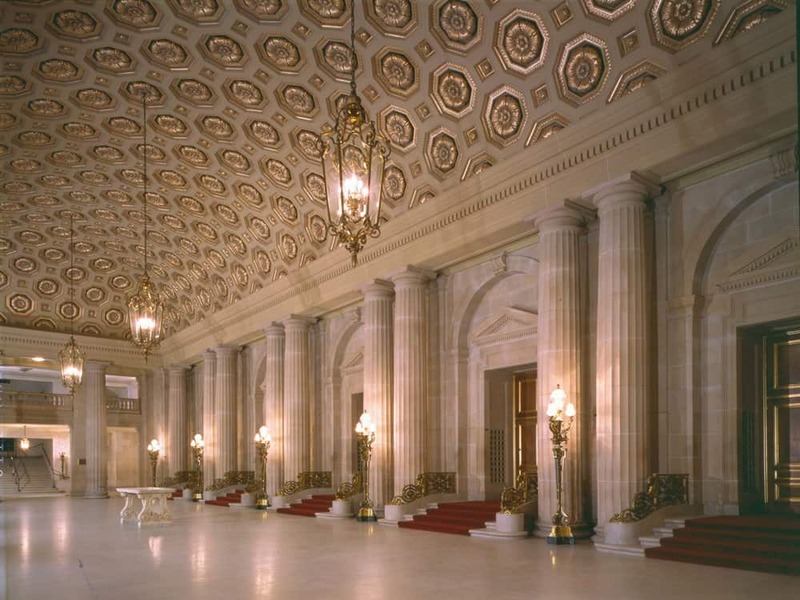 John Canning Co. worked with the general painting contractor to develop traditional techniques to replicate original stipple and texture finishes.